Is art education struggling in the school curriculum? Art education is marginalised in classrooms and under systemic assault. That’s according to one of the country’s leading art colleges which has set up a pop up school inside London’s Tate Modern. 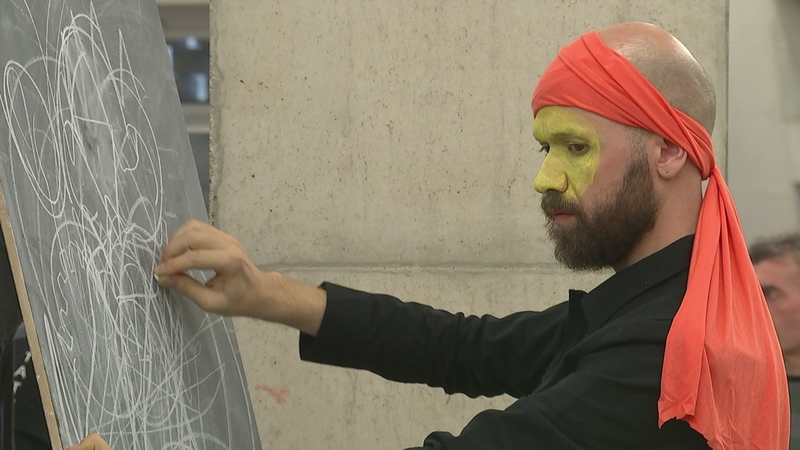 Staff and students from Central St Martins are offering a series of classes to the public as part of a long term project to introduce new audiences to art.